Having a lot of trees on your property can offer a wide variety of benefits. Not only do they offer privacy and a natural beauty to your surroundings, but they can also increase the value of your home. Of course, this is only if they’re receiving the proper care. If they’ve become overgrown or some have died, it’s important you contact the experts to ensure they’re getting the help they need. 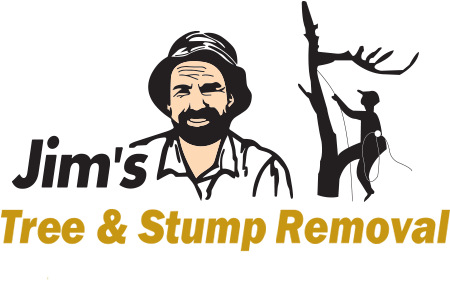 Jim’s Trees are experts at tree care, providing tree lopping in Brisbane, Sydney and elsewhere throughout the country. In times where it’s required, we’ll also arrange removal of trees on the property and clear the site to prepare it for a new sapling. 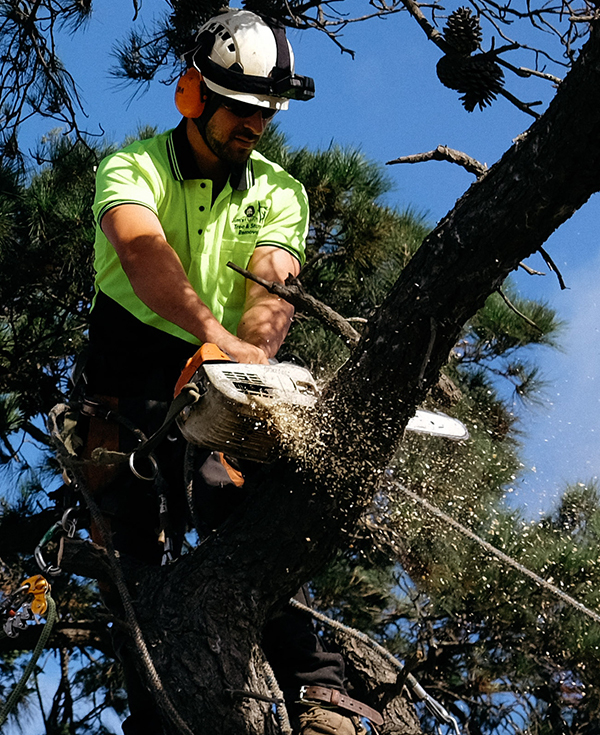 Keep your property safe from damage, and your family and guests protected from injury, with help from the experienced tree loppers at Jim’s Trees. If your trees are looking a little worse for wear and are in need of some genuine TLC, we’re the company to call. Whether tree roots are wreaking havoc with your property’s foundations, you want to make space for a new development, or you simply want to replace an old, dying tree with a new sapling, we can help. As an environmentally conscious company, we do what we can to preserve – and enhance where possible – the urban tree scape throughout Australia. There’s a reason why our customers always choose us for removal of trees, and it’s not just because we’re the most affordable. We’re your go-to company for everything tree-related, offering a high level of customer service and 100% satisfaction, every time. Each one of our franchises are highly qualified, fully trained and committed to upholding the Jim’s brand, which means you’ll always receive the best possible service, every time. If you’re wanting to book tree removal or any other services, please get in touch with the team at Jim’s Trees. You can speak with us directly by calling us on 131 546 or you can request a quote online and we’ll get back to you as soon as possible.